About this time of year, I start to perk up with bookish anticipation. 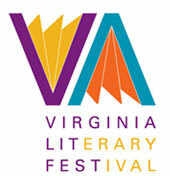 The autumn brings us the Virginia Literary Festival (Oct 16 – 20, 2013), anchored in part by the James River Writers Conference. Now in its eleventh year, the JRW Conference is a special treat for the writing community since it gathers nationally-recognized and bestselling authors in our city for three days of fun and learning. This year, I’m especially happy to find debut novelist (and fellow Latina author) Elizabeth Huergo on the impressive roster. Elizabeth is a scholar of literature (receiving her M.A. 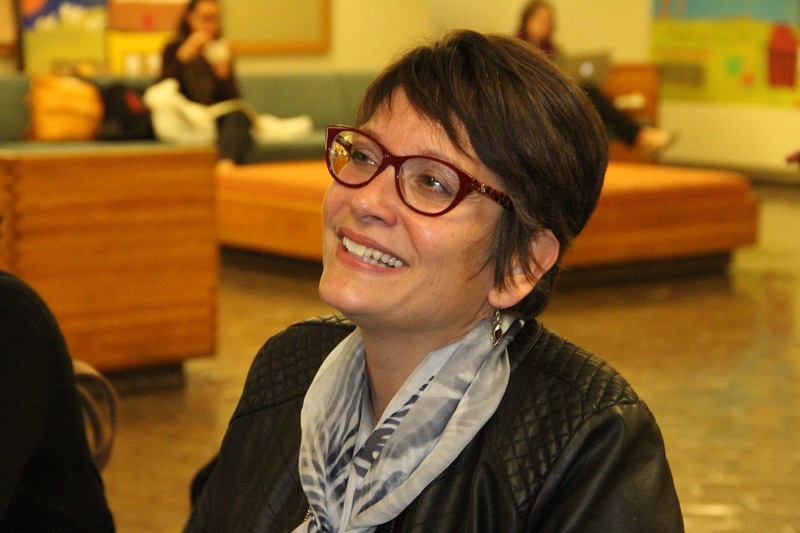 in 19th-century American Literature and her Ph.D. in British Romanticism from Brown University), and she has taught at a number of colleges and universities, including Rhode Island College, American University, and George Mason University. 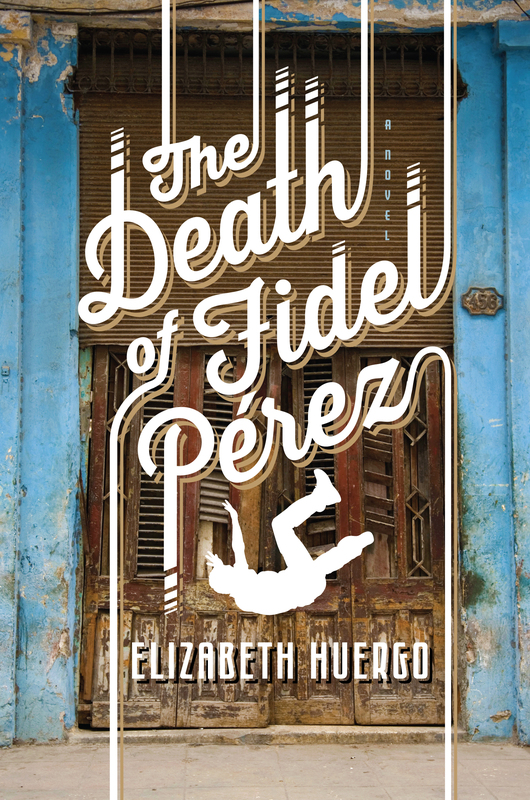 Her novel, The Death of Fidel Perez (Unbridled Books, 2013), is set in modern day Cuba against the eternal question, What if Fidel fell? Here Elizabeth and I talk about our shared cultural roots and the challenges of conveying the pain and complexities of political history in writing. You left Cuba as a girl during the years immediately following the Cuban revolution. What had your life been like until then? Where did your family settle in the United States? I was born in May of 1959. 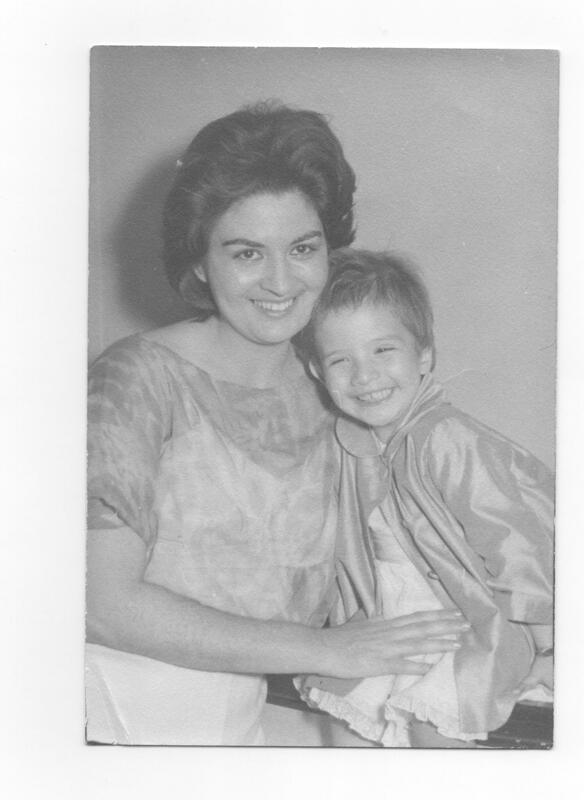 My mother and I left Cuba when I was about three years old. My father had to leave about a year before us for political reasons. He lived alone in New York for a year, working, saving, trying to have a place ready for us when we arrived. We arrived in the US with the clothes on our backs, literally; and to a solitude that we were not used to at all. I had lived for those few short years within a nexus of grandparents, uncles, aunts, and cousins. And then, they simply weren’t there. The family I had known became voices on a telephone line popping with static or birthday wishes typed out on strips of telegraph paper. The loss of family, language and culture affected my parents deeply. They had been dropped into a completely alien world, and they had to learn very quickly how to navigate that world. They were apprehensive, lonely, frightened. They tried to shelter me from those feelings, but children are very perceptive about the emotions of the adults around them. It was all quite traumatic, and yet the luxury of being able to stop in order to work through the pain was simply not available. So they set their minds to the task of survival. Your debut novel, The Fall of Fidel Perez, follows four main characters over the course of a day during which a rumor of Fidel Castro’s fall from power sweeps Havana. It’s a dark joke, of course, since it’s really a drunk man named Fidel Perez who has actually “fallen.” The novel is certainly not a comedy, and yet you start with this very dark joke that deepens over the course of the book. Can you talk a little bit about that choice? How do you convey revolution or exile to an audience that has never felt the blunt force of history’s dislocations? I would define exile not only as a literal dislocation, but as a deeply internalized dislocation, a cataclysmic shift in the very ground of a person’s being. 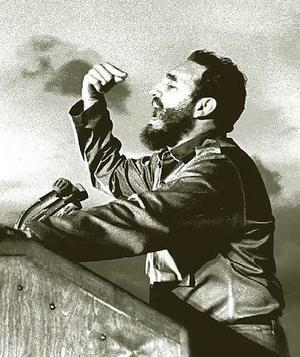 Fidel descends from the Sierra Maestra, symbol and agent of a counter-revolution that itself springs from a nexus of social injustice and foreign colonization. Like so many other people, I lost my homeland, the trajectory of my life, and the lives of my family, inflected permanently. The tragedy springs from an interminable chain of causes and effects that lie far out of any one individual’s grasp or reach. And once I was able to see that, the loss of control became funny, darkly funny. Tears became laughter. And the beauty of laughter is that it both acknowledges and transforms the pain, helping us take the next step. Every great dramatic tragedy I can think of has a comic subplot, which suggests that laughter is an integral part of sorrow. Growing up, as you did, as a girl in a Cuban home, I remember the feeling of longing and regret that seemed to infuse every adult conversation, especially political ones. As I followed Saturnina, Pedro, Justicio, and Camilio, I felt that same sense of nagging regret, regardless of how each character had experienced his/her share of the revolution. How did you go about building each of these characters? Did you begin from their political position, from their personal trauma or somewhere else? Which was your favorite character to build? Which one, if any, gave you trouble? I work out from each character’s core and toward plot and theme. Yes, the characters are tormented by regret, which is often what can happen when we look back at our lives. Each character is trying to resolve that sense of regret in some way. Pedro Valle longs for forgiveness; Saturnina longs for her son’s return; Camilo longs to act, to step out of his complacency. Saturnina was my favorite character because her name derives from a story my mother tells about a woman in Remedios who decided one day to put on every piece of clothing she owned and live in the streets. I travelled to Cuba years ago, and one day, during my visit, as I was walking through l’Habana vieja (Old Havana), I peered into a building covered by very beautiful blue and white mosaic tiles. I didn’t realize, though, that on the other side of the tiled façade most of the building was in ruin. I peered inside expecting a grand foyer, one more example of the island’s rich architectural history that I could photograph. Instead I saw the top of a barely intact stairwell, and an old woman sitting in a rocking chair, the morning sky behind her. I let go of the camera hanging around my neck. I wanted to apologize, but there was nothing for me to say. This fragile old woman, a bundle of rags and bone, sat there like an ancient Madonna in a grotto. She nodded at me as if she were giving me permission or forgiving me for the intrusion. I had this deeply mystical experience as I peered up and across that threshold. I named her Saturnina, and she haunted me until I told the story of the history she had lived through, of the wounds history had inflicted on her. The entire novel spans a few hours, but it also manages to cover a few hundred years. How do you handle pacing in a novel that has to be exciting both moment-to- moment and as it covers backstory events that occur over centuries? Carefully! 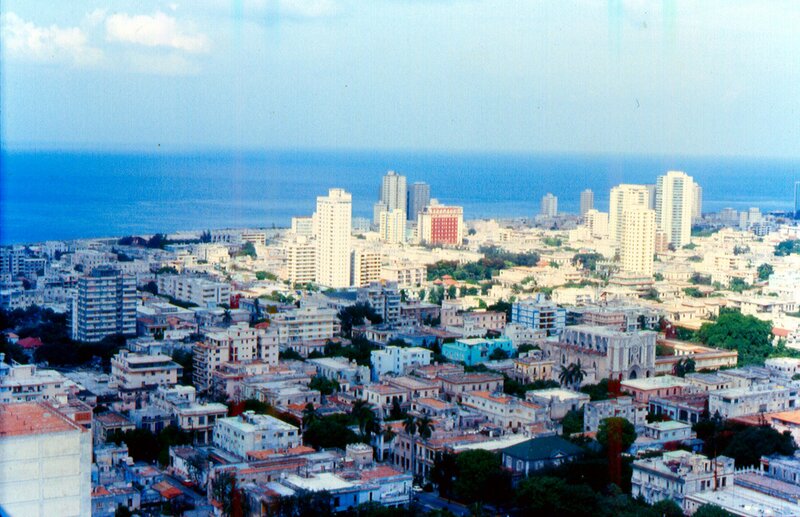 I plotted the transit of the two major characters across the City of Havana very carefully. I had in mind Bloom’s transit across Dublin in Joyce’s Ulysses. I also knew that Pedro Valle would be looking back in search of absolution and Saturnina looking forward in search of love and reunification. So I knew their narratives would be working in counter-point to one another. Then I had to think carefully about scenes, and how the end of one scene might propel the next one. The research in your novel is extensive. What were the big surprises for you, if any? What proved most difficult? I read a lot of Latin American history. I also got very interested in historical methodology. Then that got me interested again in the psychology of how we perceive, which got me to comparative mythology and the ways in which different cultures tell basically the same story in different ways. So the most difficult thing to do was to stop reading! Saturnina and Pedro Valle are telling the same history, and yet they are telling it differently. Both of them are right. The big surprise for me? I had been operating all my adult life on the assumption that there is such a thing as historical progress. The more I read, the more I realized that, yes, there are real technological and scientific advancements, but rarely is there a shift in consciousness, the sort of shift in consciousness that would allow us, the human race, to stop repeating the same acts of violence over and over again. In my view, there’s no more volatile conversation among Cuban Americans than politics. Did you feel any pressure as you wrote about Cuban politics and US policies? Were there things you felt cautious to say? For example, you refer to American-based Cubans as thinking of old Cuba as a “utopian diorama.” I can practically hear the protests. What has been the response so far? You are right, of course; political discussions can be volatile, but that’s true about any group of people that has lived through difficult, life-changing events. Besides, I was not writing my personal political views. 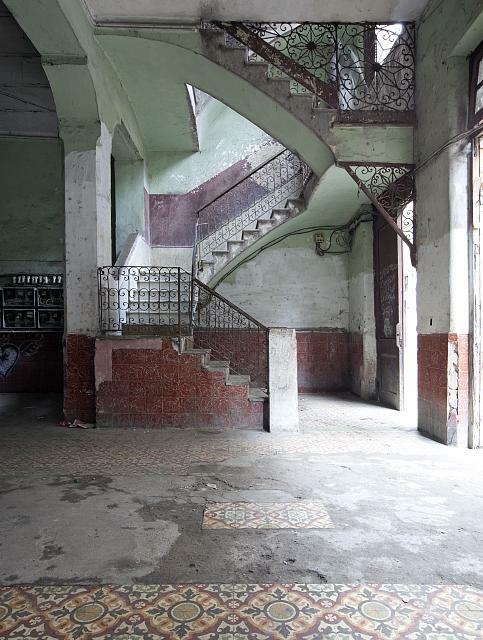 I was writing the views of characters who had lived through various phases of Cuban history. There are characters in the novel who are well to the left of center; there are other characters who are well to the right of center. Mostly, though, there are characters trying to understand the meaning of their lives in relation to colonization and revolution. You don’t include characters in current day Havana that mourn the supposed fall of Fidel? Why did you make that choice? What is your hope for Cuba in the coming years? The idea that there are people who need to be dominated, divided against one another, (either for what is paternalistically referred to as their own good or in the name of economic self-interests), still has the upper hand, even in this new century, and after the bloodiest century in recorded human history. My hope is that the US will realize that Cuba is a sovereign nation and not a Caribbean outpost, part of its “backyard.” Shutting down Guantánamo and returning that land to its rightful owner, Cuba, would be an important symbol and movement toward that realization. My hope, too, is for a peaceful revolution, one that leads to greater autonomy and real democracy. I’m almost done with my second novel, Between Ana and Ella, which is a contemporary rethinking of Steinbeck’s Grapes of Wrath from a Latina perspective. The story is set in DC. 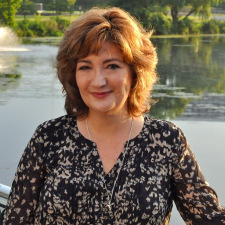 Elizabeth Huergo will appear at the James River Writers Conference on Saturday, Oct. 19 and Sunday, Oct. 20, 2013. She will discuss her novel and her thoughts on setting and voice. Visit www.jamesriverwriters.org for more information. Win a copy of the galleys for THE DEATH OF FIDEL PEREZ by leaving a comment on this blog. Winners will be announced after Labor Day.